I’m back from New Orleans and ALA Annual Conference, where, among many other things that happened, I was formally installed as the new president of YALSA for the upcoming year. I was delighted to meet so many of you: at the YALSA Happy Hour, at the Strategic Planning session, at the membership meeting, at the Odyssey Award and Printz Award ceremonies, on the exhibit floor, at the speed networking event, and many other places. I was once again reassured that YALSA has the best members of any division in ALA, and I know you will all help me as I focus on my theme for the year: Building the Future. I will be making regular blog posts throughout the year (and don’t forget also to follow me on Twitter–@yalsapresident), but for now, I want to give some highlights from the four YALSA Board sessions that occurred at Annual. By Priscille Dando June 14, 2011 June 14, 2011 Conferences and Symposia, YALSA Info. 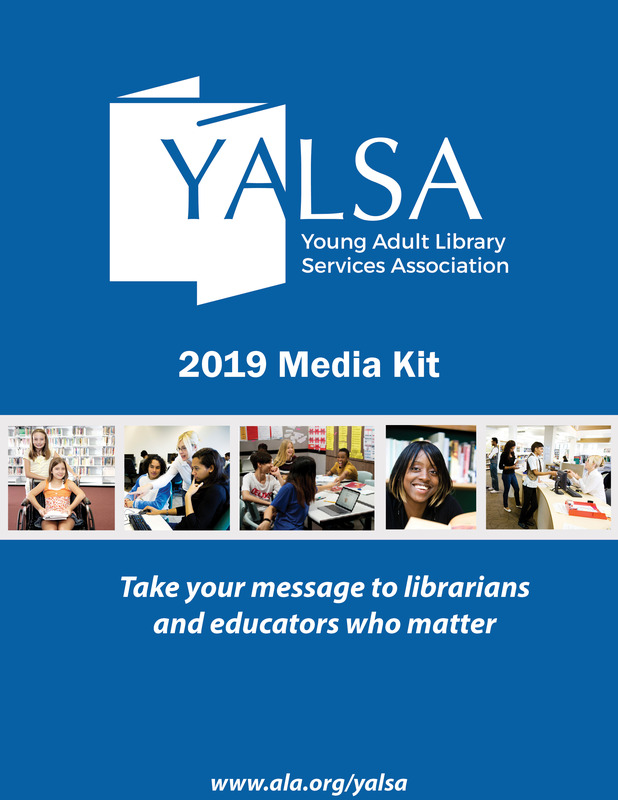 Attending Annual?’ Whether you are a new member or a veteran of YALSA, you won’t want to miss an important opportunity to have your voice be’ heard. All committees, interest and discussion groups, Board actions, initiatives, resources–really everything that makes up YALSA–must fit under the umbrella of the Strategic Plan.’ The current plan was established in 2008, and a new plan should be in place by Midwinter 2012.’ The Board is seeking your input in order to ensure that the new plan is relevant,’ meets your needs as a’ member, and addresses your priorities and concerns in the profession. The March survey provided some’ information, but more is needed.’ Grab a friend or two and plan on attending this facilitated session.’ Here’s your chance to make a valuable contribution with a lasting impact. Yes, it’s conference time once again and although I know we’ll all be very busy, there are times when we want and need to escape from the conference craziness and just roam the city for a little bit on our own. For those of you who’ve attended ALA in New Orleans before, you probably have your own favorite haunts; for me, because I love bringing home artsy souvenirs, these three galleries have always been wonderful to poke around in. Help facilitate the speed networking event at Annual! As we get closer to Annual (just 38 days left! ), maybe some of you have started to look through the schedule to choose the sessions you want to attend. 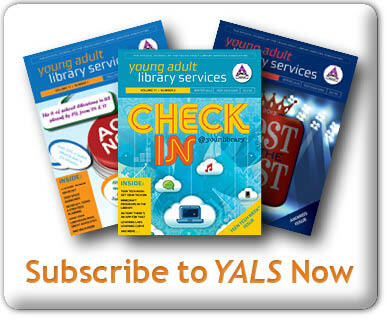 Did YALSA’s Speed Networking for Librarians catch your eye? Are you the only teen services librarian at your library? Tired of being lonely and want a simple way to connect with your peers? Attend this informal event to meet colleagues from around the country and exchange practical ideas and information to help you bolster your teen services program. This program is inspired by the speed dating model of getting to know someone: participants will be divided into smallish groups and seated two groups at a table. Every few minutes, groups will swap tables, giving you a chance to get to know a lot of fellow YALSA members in a more personal way in a short period of time. The event will be on Saturday, June 25th from 1:30 to 3:30pm. Here’s where you come in: we need volunteers to help facilitate conversations at each table. You’ll be provided with a list of questions and discussion topics ahead of time, so your basic responsibility will just be to keep the conversation going. This is a great chance to dip your toe into volunteering at Annual if you haven’t done that yet and to expand your professional network. 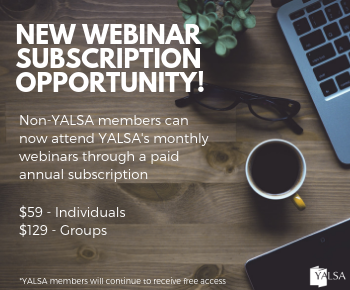 It’s also an opportunity for more seasoned YALSA members to help out at an event where new members and students will be present, which will help them feel welcome within our organization. If you’re interested in being a facilitator, please email me. And if being a facilitator doesn’t sound like you, at least consider participating in the speed networking event! 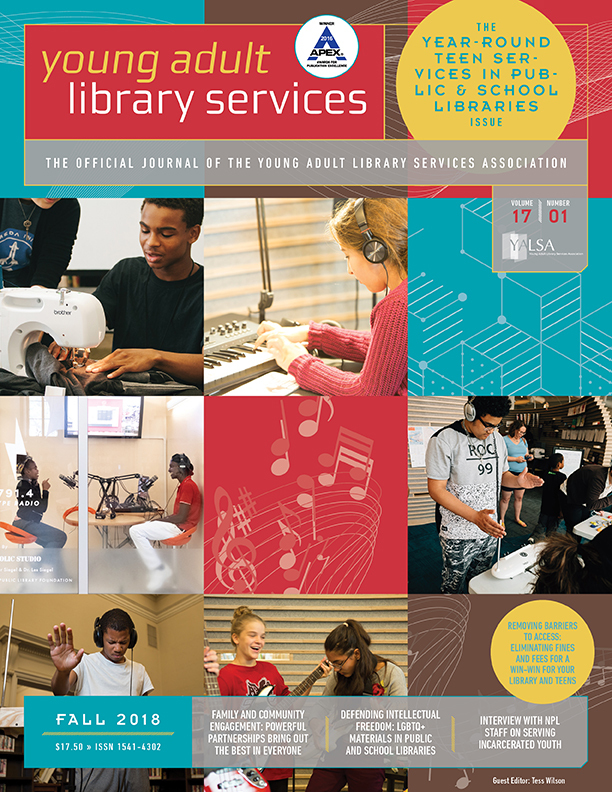 Teens are a key audience for libraries, but their unique needs can make designing services and programs for this audience a challenge. At this session, presenters will crack open their tool box and share simple strategies for providing basic but effective programs and services for teens. Expect to leave with new ideas and a practical plan for improving teen services at your library. Arrive early to network with fellow librarians to discuss your thoughts on exemplary teen services and get to work on an interactive display featuring your successes in teen services. The preconference will begin when Angela Fredrick (Nashville Public Library) breaks ground with an icebreaker and introduces the day’s expert presenters. Get inspired by Angelina Manfredi (Los Alamos County Libraries) and her presentation on mutually beneficial relationships that can develop between teens and librarians. 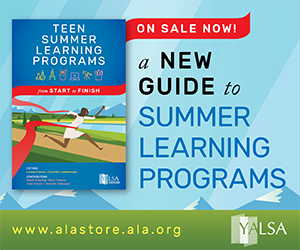 Then, Mari Hardacre (Allen County (IN) Public Library) will discuss the YALSA’s core competencies for teen librarians, including tips on managing teen behavior in libraries. Hardacre will also share practical collection management ideas. Erin Helmrich (Ann Arbor District Library), author of Create, Relate, and Pop @ the Library: Services and Programs for Teens & Tweens, will delve into easy but effective teen program plans that you can take home to your library. Finally, Jesse Vieau (Madison Public Library) will demonstrate the technology tools you can use to manage your time effectively, and will present his favorite tools and gadgets to share with teens. Fill your toolbox with tips from our presenters, and then get ready to get to work at your library during small group discussions led by Penny Johnson (Baraboo (WI) Public Library). With support from a group, develop an action plan with steps you can take to pour a strong foundation for teen services at your library. Armed with the blueprints you created during the preconference, the framework for exemplary teen collections and programming will be up in no time at your library. To add The Nuts & Bolts of Serving Teens to your 2011 ALA Annual Conference Registration, visit http://www.alaannual.org/ or call 1-800-974-3084. Registration for 2011 ALA Annual Conference is not necessary to participate in the preconference. Tickets for the event cost $129 and include light refreshments. Posted on behalf of Rebecca Malinowski. An interesting discussion has popped up on yalsa-lockdown, a listserve set up to discuss issues unique to librarians working with incarcerated youth. A few weeks ago librarians started discussing getting together at ALA and now a meetup is being planned for the Saturday evening of the ALA conference in New Orleans.’ This meetup is a great idea.